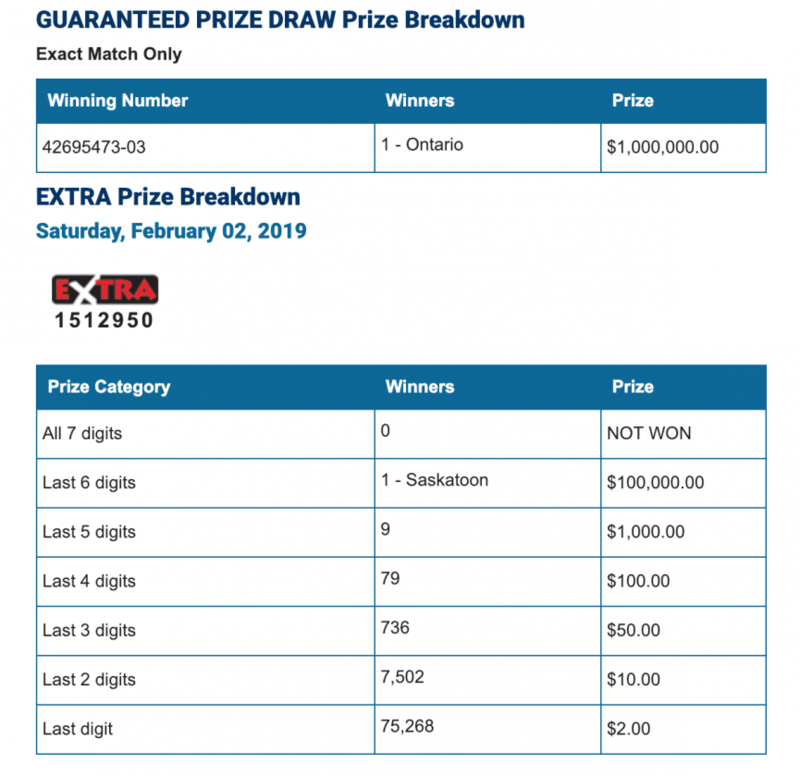 WINNIPEG - Another big jackpot was won this weekend. 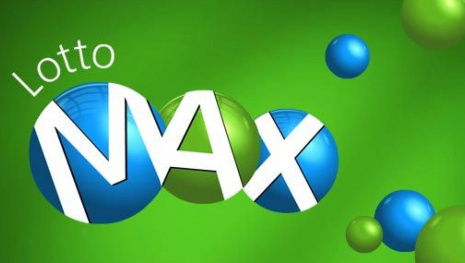 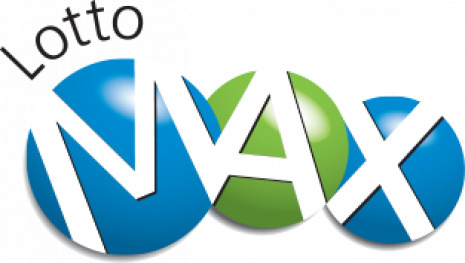 This time by a ticket holder in Ontario who won just over $33 million. 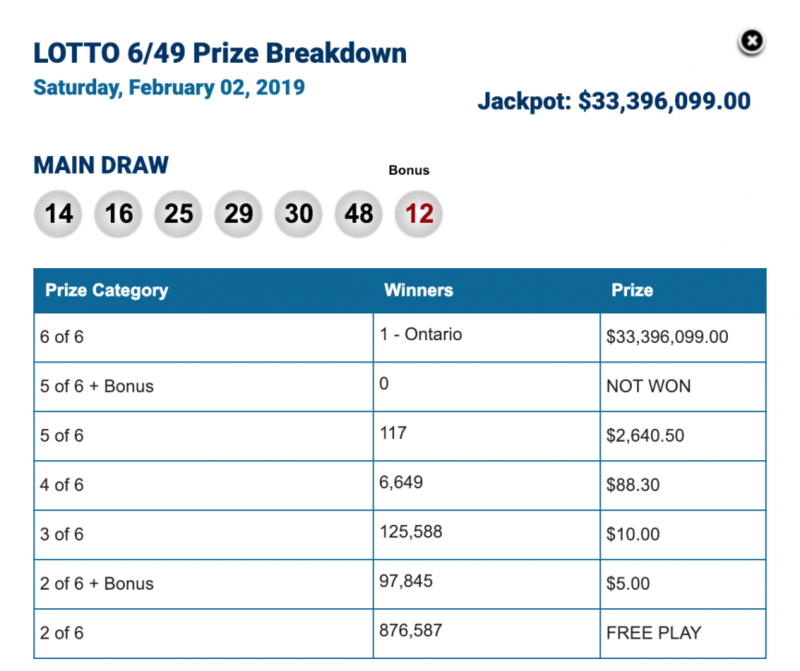 The guaranteed prize of $1,000,000 was also won by an Ontario ticket holder. 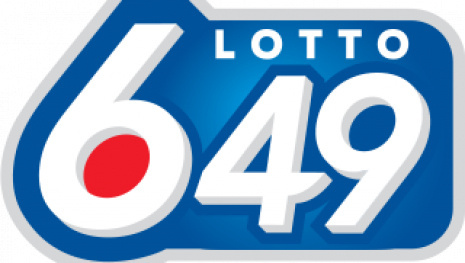 The prize for the Wednesday February 6 draw is approximately $5 million.